Select your package below and hit Sign Up to email your enquiry to our sponsorship manager. If you would like to make a direct transfer, CFC bank details are below. 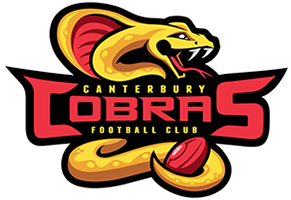 Email us at treasurer@canterburyfootball.club and we will respond with your reciept.